If you’re looking for a compact scooter, that isn’t just easy to drive but easy on the eye, then the City Ranger 8 is perfect. 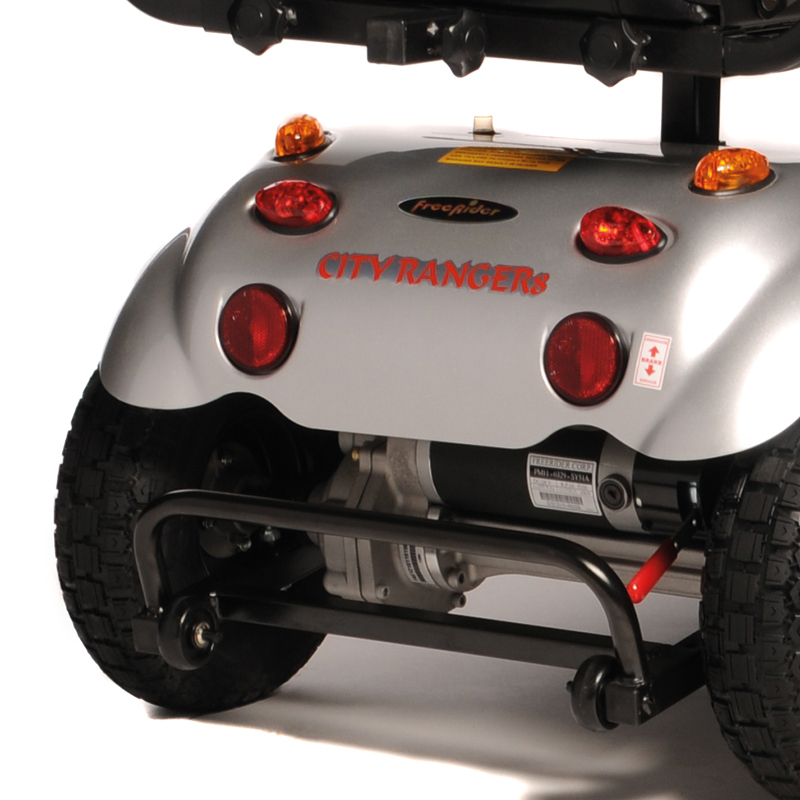 The City Ranger 8 is lightweight and tight turning as it weaves through streets with ease. 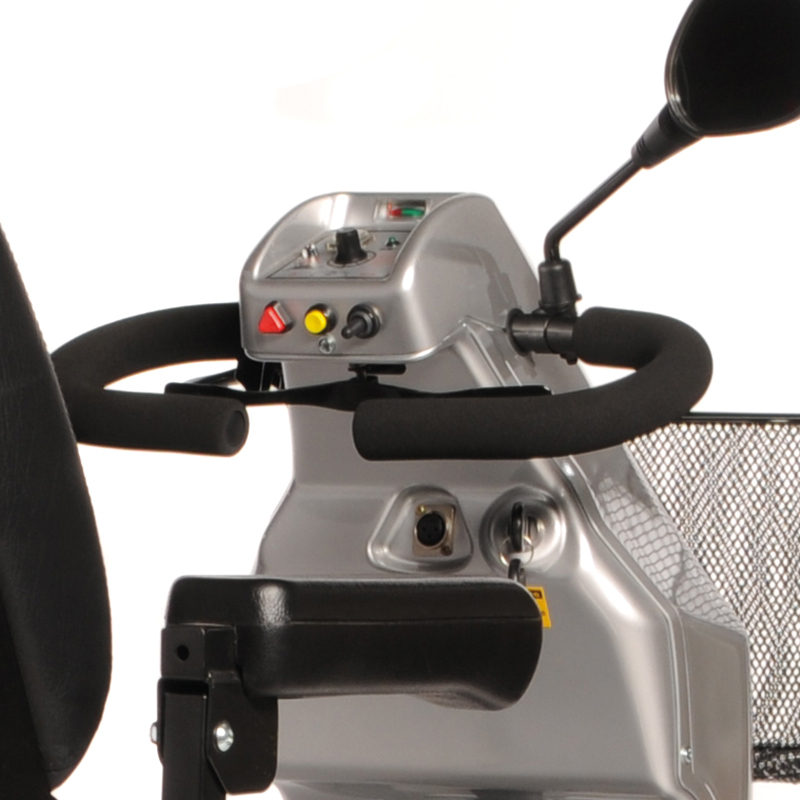 With the addition of the rotating captain’s seat, it makes climbing on and off easy. With full headlights, taillights, indicators and rear view mirrors, it means you will always be seen and help you see in the darker skies. 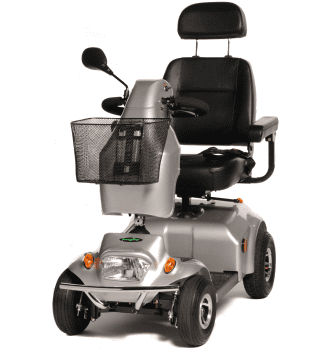 It also comes with delta bar controls, responsive steering, comfy suspension and 8mph top speed.